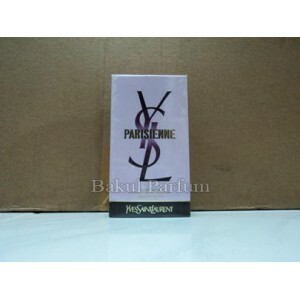 which implicates its Paris fragrance antecedents, as well as its edited bottle design. Make – up and high-heels on the hot city asphalt. Base notes : vetyver, Musk, Sandalwood, Patchouli. 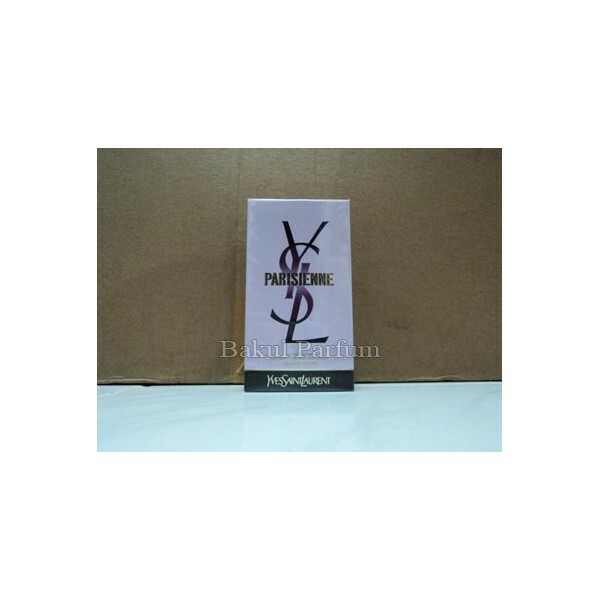 Beli parfum original Yves Saint Laurent Parisienne for Women sekarang, harga termurah di Indonesia! !